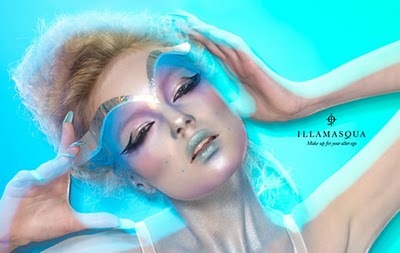 Hello all, Melbourne has been absolutely amazing and one of my best times was found haunting the Illamasqua counter, first day there i spotted it and without being able to make up my mind about anything i walked away withe one of their matte eye shadow in Deamon (a bold bright red) and made an appointment for one of their creatives to do my makeup for me later in the week which cost $50 and was then redeemable in products. I'll do a separate post on that but i wanted to show off my goodies and see if there was any preference for which bits and pieces i review first. 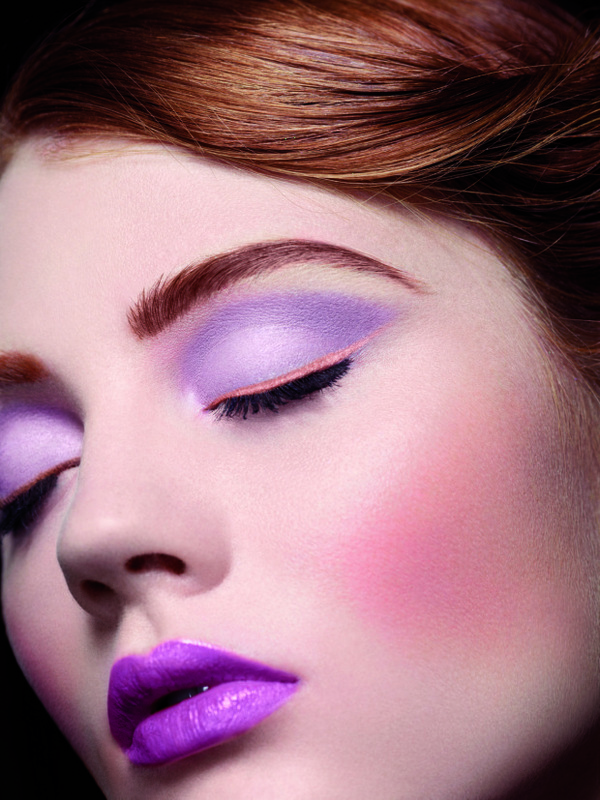 Illamasqua Color Pigment in "Hollow"
Illamasqua Powder blush in "Katie"
and Illamasqua lipstick in "Growl"
I'll do a separate post on Melbourne, the PAX expo and my visit to Illamasqua when i get back to Perth (Sunday) but if any of these products interests you more then another leave me a comment and i will do that one first. 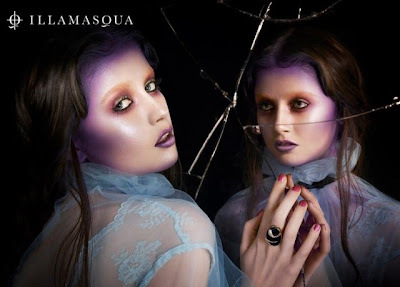 For now i will leave you with some awesome promo pictures from Illamasqua, a brand i have completely fallen in love with while i have been here in Melbourne. Review: Essence all about matt!